Ring following the death of their daughter Cliona, who died from an inoperable brain tumour. 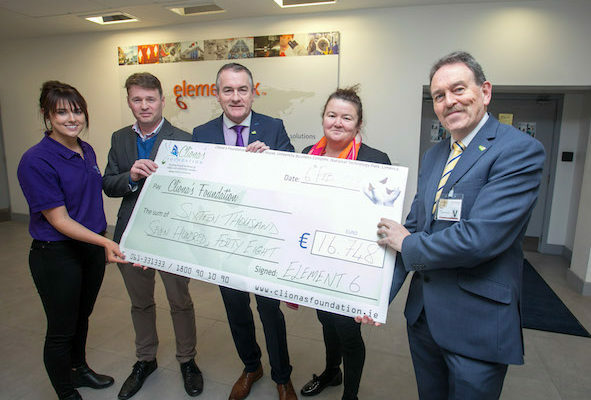 Its aim is to provide financial assistance to families from Ireland who have children undergoing long-term medical treatment for critical illness. Funds raised are not to be used to pay for the child’s actual medical care; rather, donations are made to families for other “hidden” costs, including hotels, restaurants, petrol and other miscellaneous expenses gained by having to travel to hospitals to receive treatment. 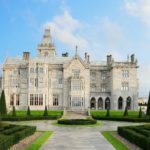 There are currently over one hundred children’s charities operating in Ireland but Cliona’s Foundation is unique in that it focuses completely on non-medical assistance for families who have exhausted all other avenues of assistance. 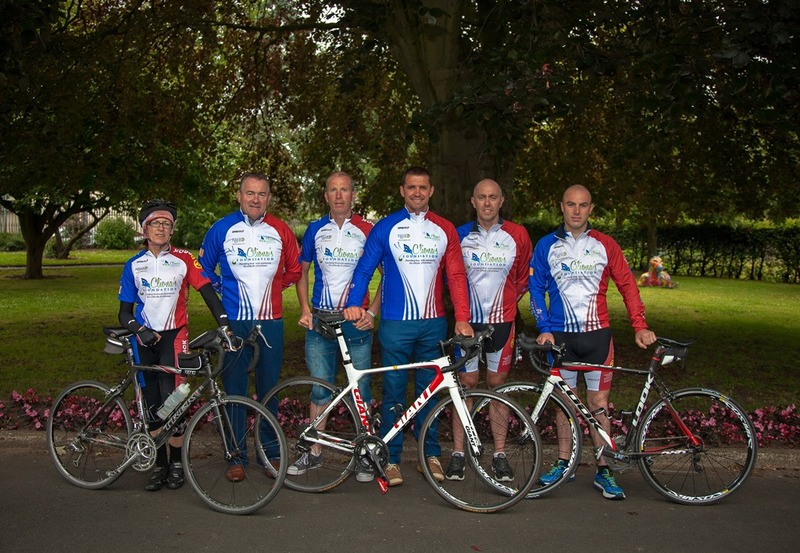 No other national charity in Ireland offers financial support for non-medical costs associated with the illness. 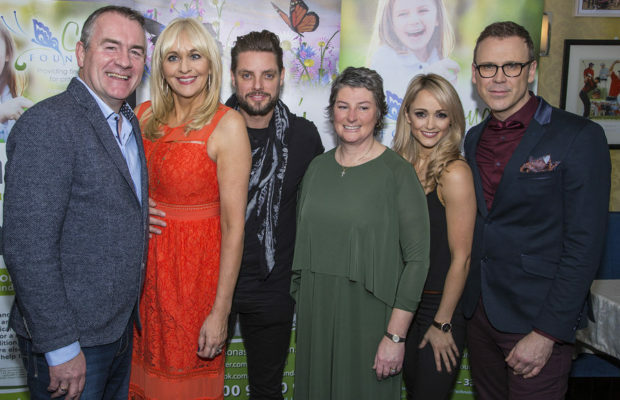 The goal of Cliona’s Foundation is to help families in remaining intact and functional during their crisis and to ensure that the family, friends and neighbours affected by critical or terminal childhood illness are helped and supported and no needs are left unmet for as long as needed. 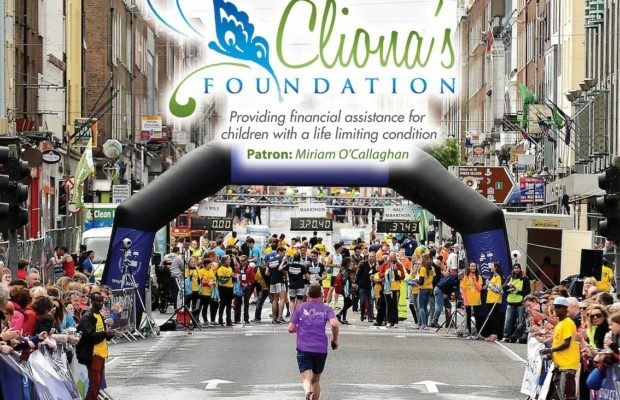 Cliona’s Foundation take part in numerous events and fundraisers in order to reach the funds they need to help families. 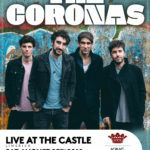 Some of these include the Cliona’s Foundation annual celebratory night, the Limerick Racecourse family fun race day event and much more. 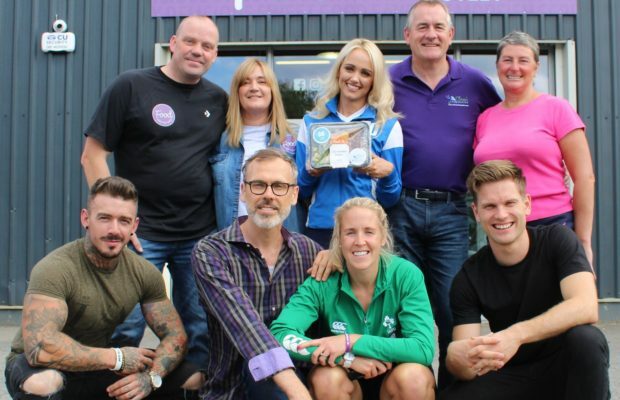 Cliona’s Foundation started off 2015 by breaking the Marathon Relay Record and have entered the Guinness World Record books. 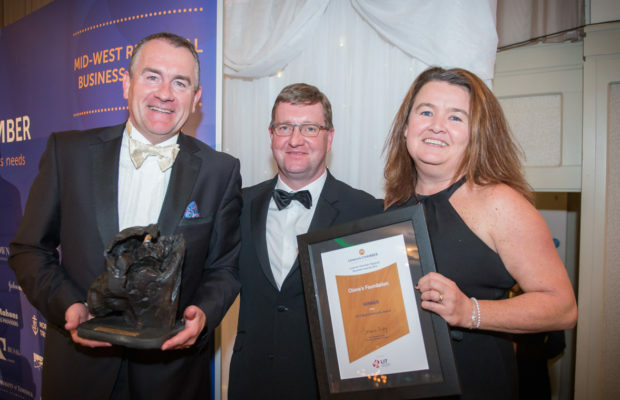 To date the charity has supported almost 400 families in 28 Counties across the country, raising over One Million Euro! 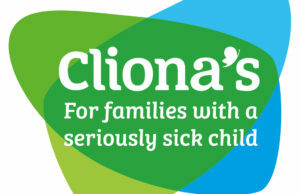 For more information about Cliona’s Foundation, check out their website here! 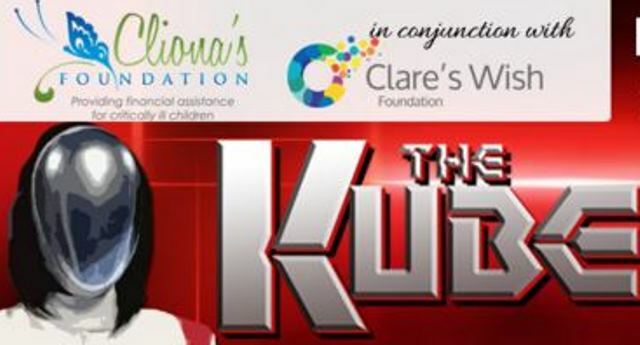 To Help Cliona’s Foundation in their work donate €2 by texting CLIONA to 50300.